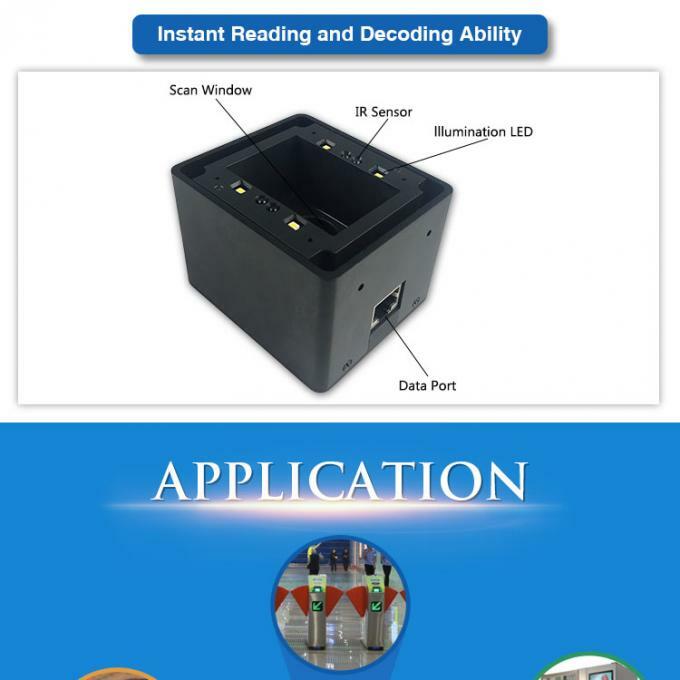 Based on state-of the-art CMOS technology & advanced image processing and decoding technology , LV3296R is a high performance OEM 2D barcode scan engine, it can read poorly printed 1D/2D bar code, and also with high performance for reading codes from phone screen and outstanding especially for reading 1D/2D bar codes from mobile phone screen, laptop screen, tablet computer screen like Ipad screen. 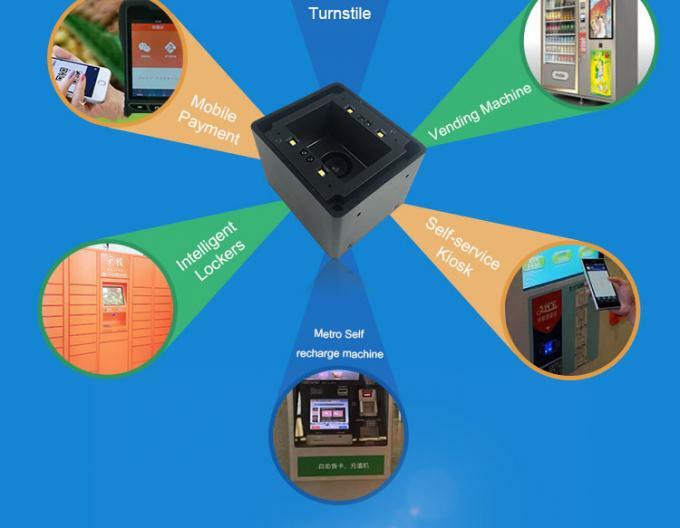 Access Control System, Kiosk, Turnstile, ATM, Vending Machine, Ticketing Machine, etc. 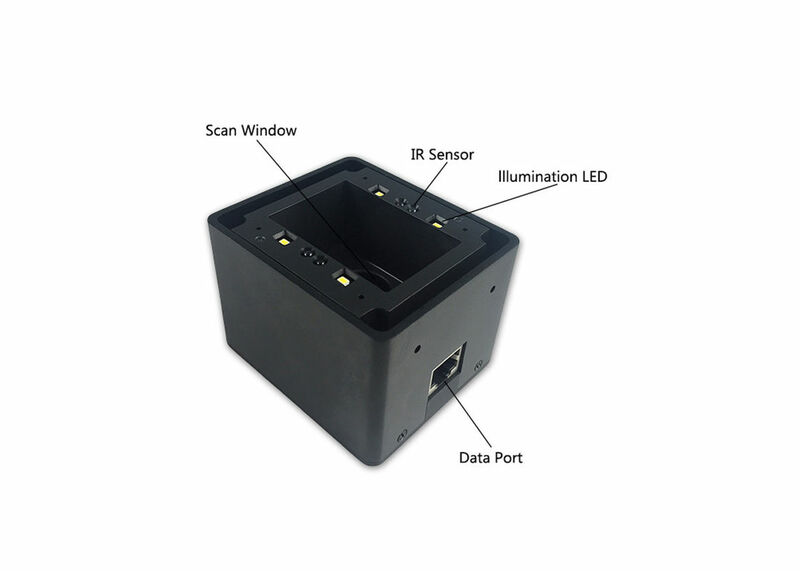 Q2: Do you provide EVK for barcode scanner module? A9: Yes, the cost need to be added separately. A10: Any questions of product after you receipt,please contact us,we'll reply you in 24 hours.